One of the several new Animated STAR TREK episodes that I am working on is a tale told completely from the point of view of the Klingons, entitled "No Fools in Sto-Vo-Kor." It is an episode which follows Klingon battle cruiser captain Kang (from "Day of the Dove" (TOS), "Blood Oath" (DS9) and "Flashback" (VGR)) as he and the crew become involved with two feuding planets. As I began preparations to make this Klingon show, I decided to cut my teeth by making a PSA from the Klingon point of view. 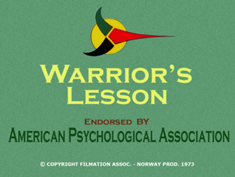 The one-minute "Warrior's Lesson" is an epilogue to the animated STAR TREK episode "More Tribbles, More Troubles." It was hurried to completion so that it could make its debut along with my other animated STAR TREK films at the Animation Supercon in Miami, Florida October 2-4, 2009. 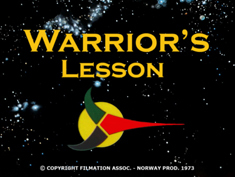 As a nod to the legion of Klingon fans, I produced multiple versions - one in English, one in Klingon with English subtitles and one for Klingon purists in Klingon without subtitles. Klingon Translation services were provided by Michael Roney, Jr. All three versions debuted on youTube on Monday, October 5th. 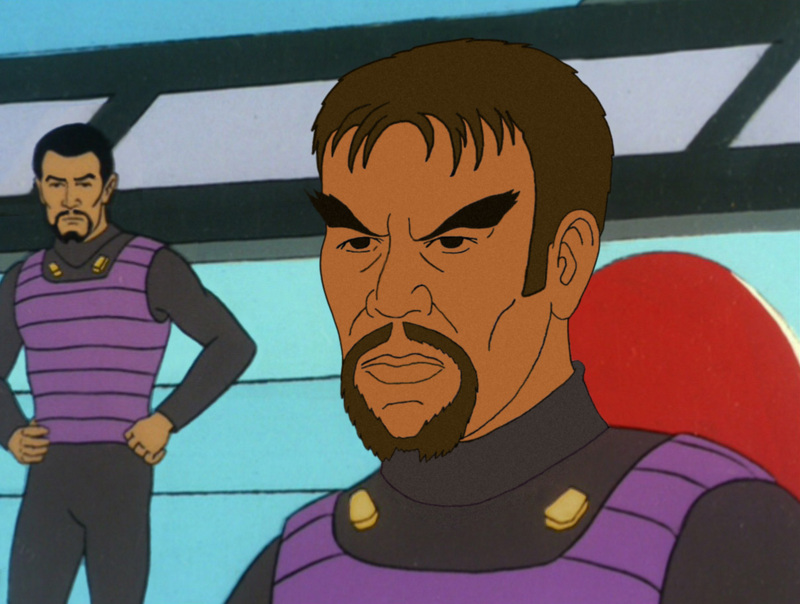 In May 2010, as a test, I created a short animation of Kang on the bridge of his ship using dialogue spoken by Kang as portrayed by Michael Ansara. That video is also embedded in this page. It employs the Klingon theme music from STAR TREK: The Motion Picture. Klingon PSA for "The Time Trap"
Klingon PSA for "More Tribbles, More Troubles"